Welcome to Tulare Union High School, home of the TRIBE! We are part of a long and proud tradition, dating back to 1890. Our graduates are consistently recognized for their outstanding accomplishments and achievements. Our goal is for every student to develop the skills necessary for success in life. Therefore, we urge students to take full advantage of everything Tulare Union has to offer, including challenging curriculum, enriching clubs, opportunities to perform and compete beyond the classroom, and dynamic athletics programs. Our dedicated faculty and staff looks forward to working with our nearly 1,800 students and their parents to ensure a successful, enjoyable, and rewarding high school experience. Go Tulare Union TRIBE! Welcome to our Tulare Union Family, the TRIBE! Our theme this year is "New Beginnings," and we are counting on you to help make it a success! We are excited to have you in our TRIBE! Please take a few moments to read our welcome back letter below for information about the highly anticipated first day of school. We are looking forward to an amazing year! Do you want your children to excel in school? Do you want them to have more opportunities for success after high school? Then the Parent Institute for Quality Education (PIQE) is for you. 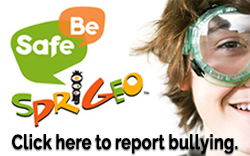 Help your children have more success in school and beyond by going through the PIQE program. 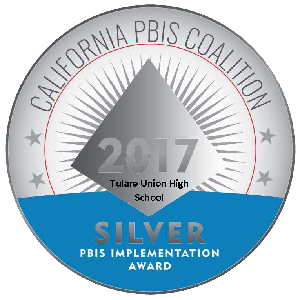 Tulare Union HS holds a 6-year accreditation from the Accrediting Commission for Schools, Western Association of Schools and Colleges through June 30, 2020, with a one-day mid-cycle review. 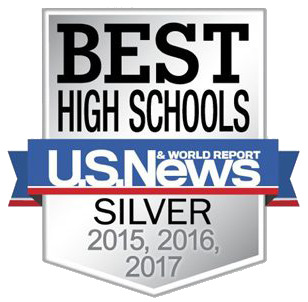 This is the highest accreditation status awarded to schools. Invest in a Yearbook. The Cost is $75, but Going up Soon. Parents: Honor Your Senior in the Yearbook. View This Flyer for More Info. Mark your calendars for the Tulare Union Drama Department's spring show on Wednesday, May 8 through Friday, May 10 at 7:00 p.m. with a 2:00 p.m. matinee on Saturday, May 11 in the Tulare Community Auditorium. In the interest of student and staff safety, we have a modified closed campus policy.